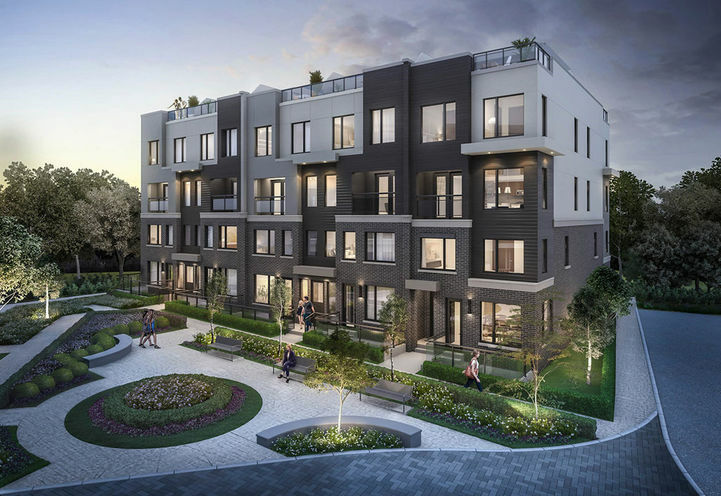 The Way Urban Towns 2 is a New Townhome development by Sorbara located at Erin Mills Parkway and The Collegeway, Mississauga. *Last Updated on Mar 13, 2019 by CondoNow. All information, prices, terms and conditions subject to change without notice. E. and O.E. Designed with modern life in mind, these innovative 2-storey designs offer all the space, comfort and style you’ve been looking for. Combine the best aspects of condominium living, all while enjoying the benefits of having a front door of your very own. Traditional and contemporary floor plans are both available, so you can choose the plan that best meets your personal style and needs. The Way Urban Towns 2 is a new Mississauga Condo in the Erin Mills neighbourhood by Sorbara Group of CompaniesC0RPO.